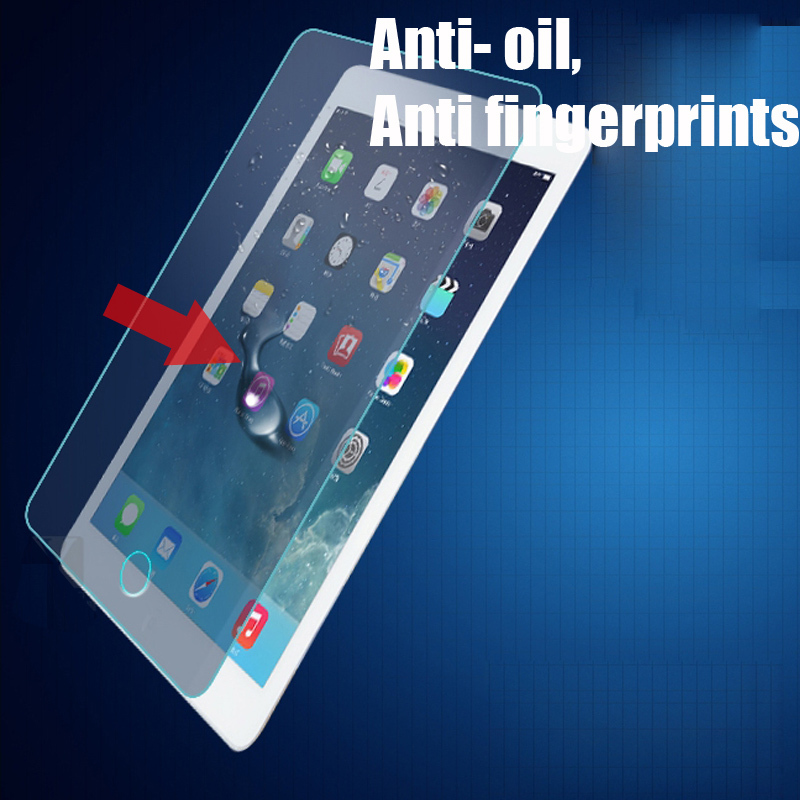 1.tempered glass protectore ia made of chemical processed glass ,which has excellent window display ,high sensitivity and comfortable touch teeling 2.Oleophobic coating :A.F(anti-fingerrprint ) coated layer for resistance against smudges and fingerprints. 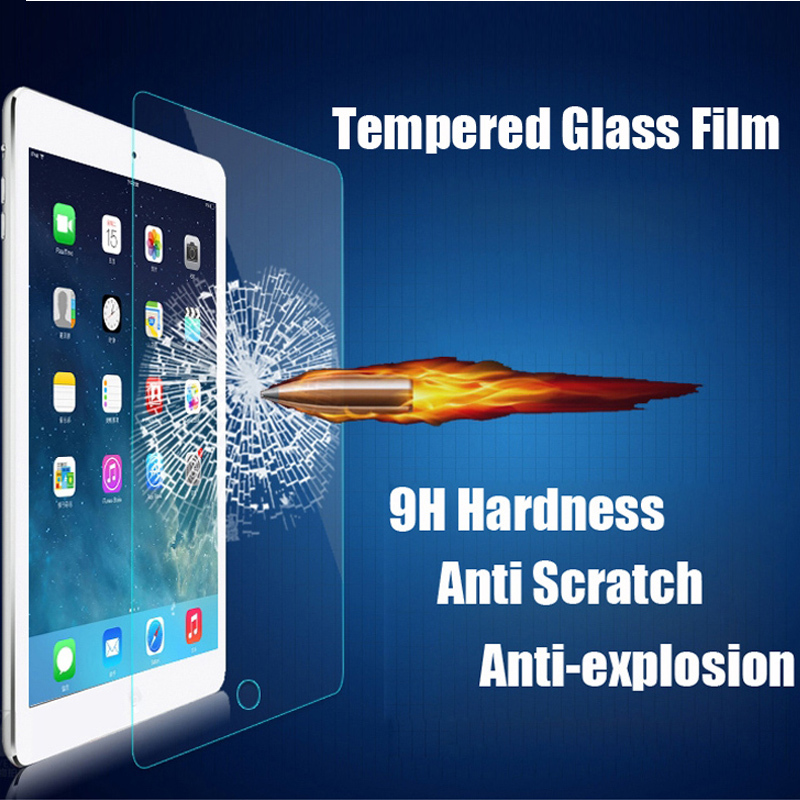 3.Surface hardness: 8-9H. 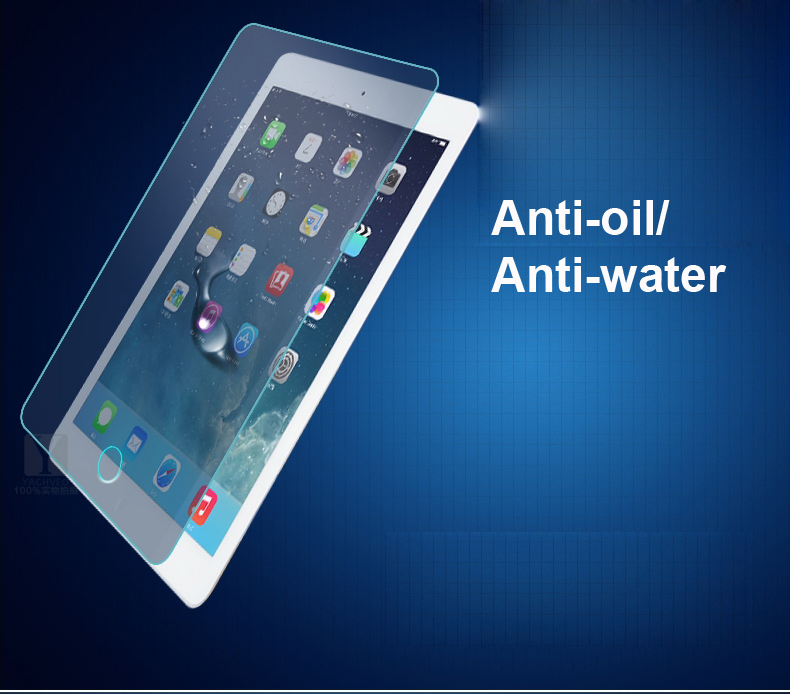 4.Silm chemical treatment processed tempered galss. 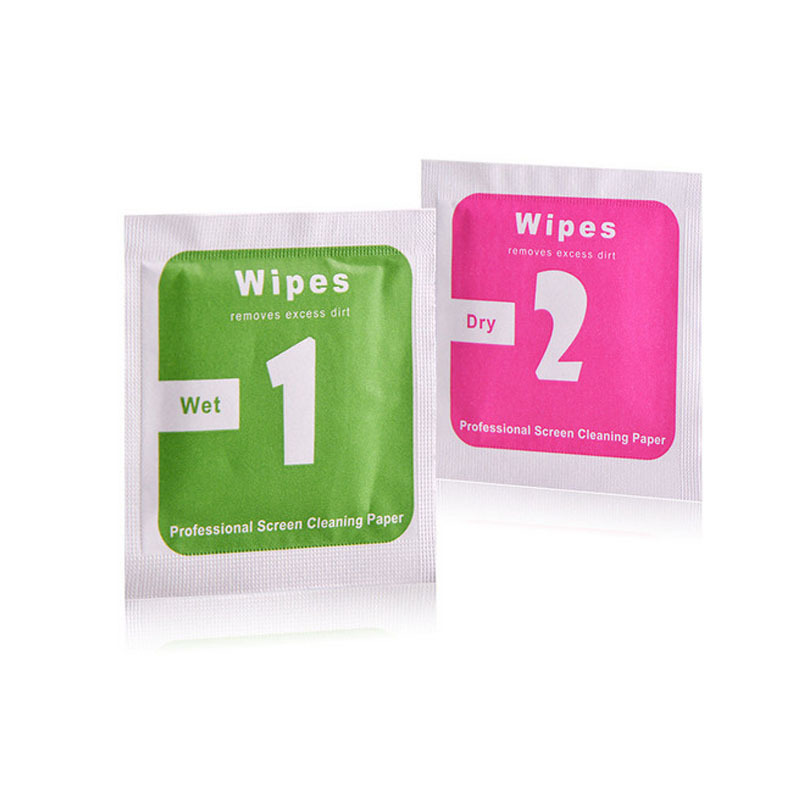 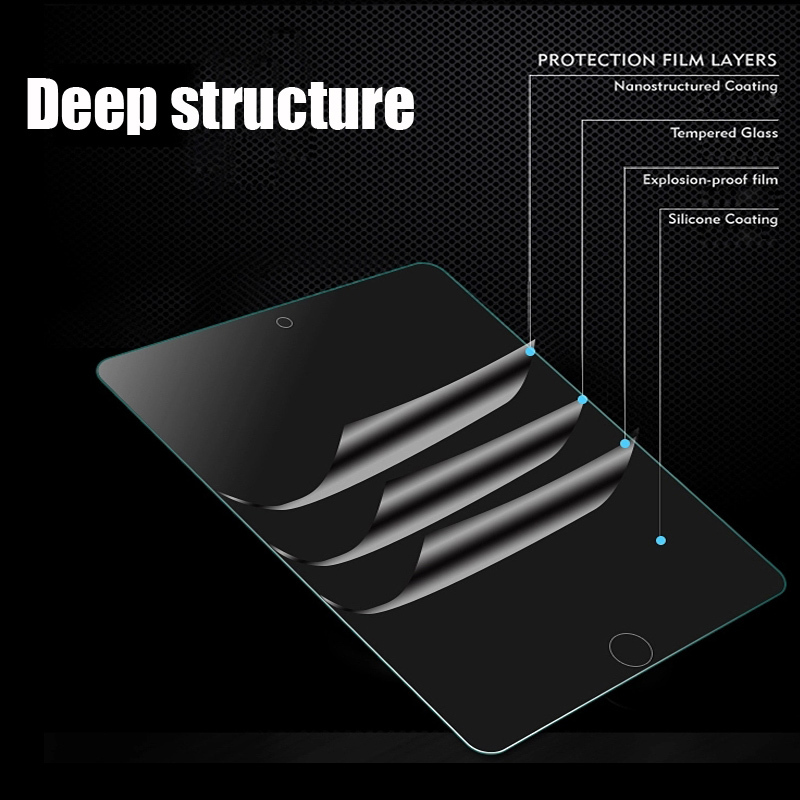 5.A.S.F:Anti-syattered film (high silicone coating )	6.Advanced silicone adhesion	7.Sebsitive touch, mirror function. 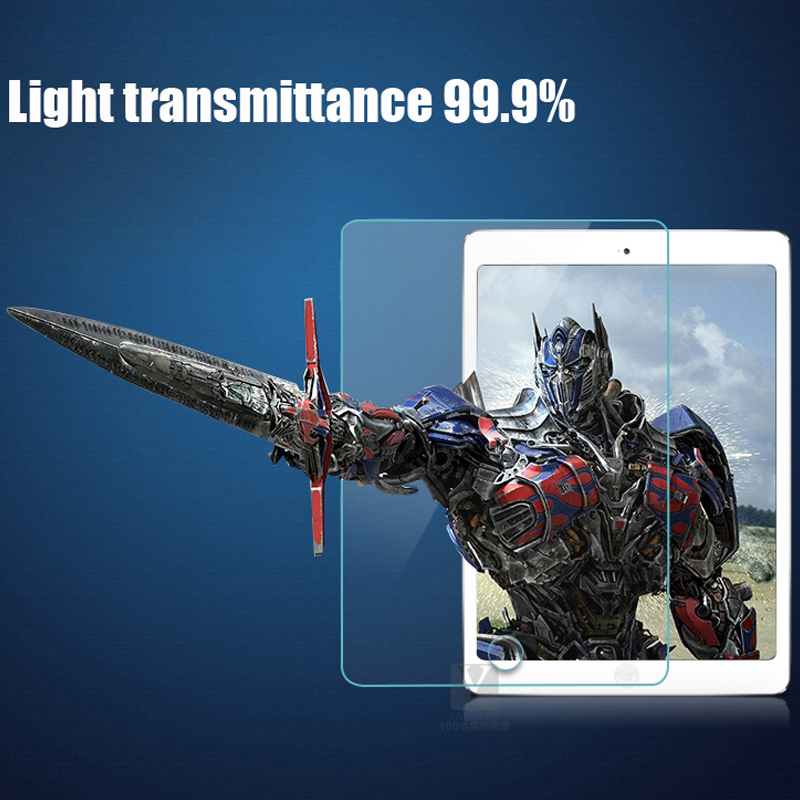 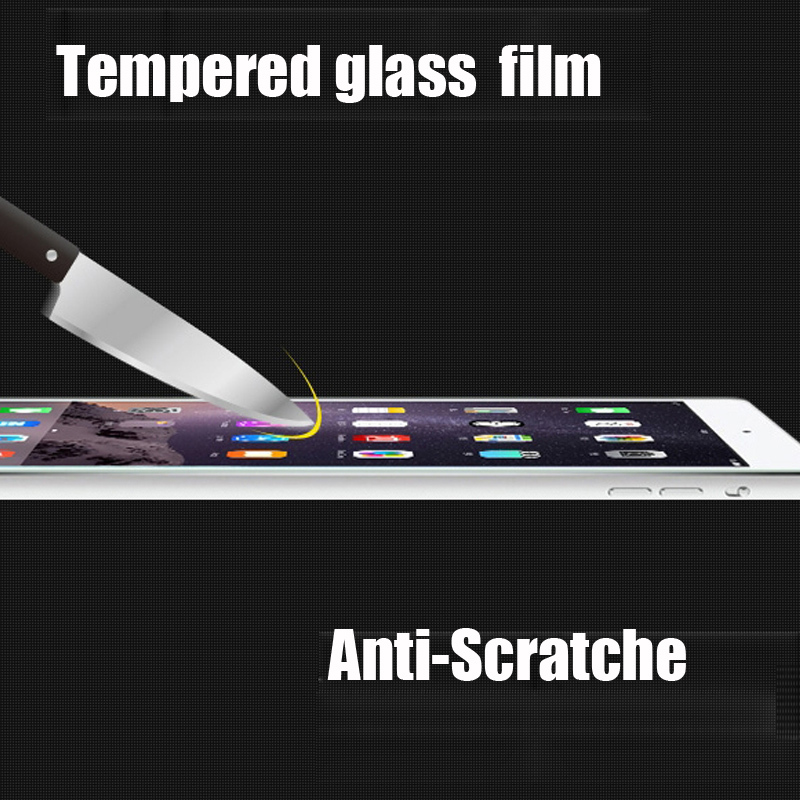 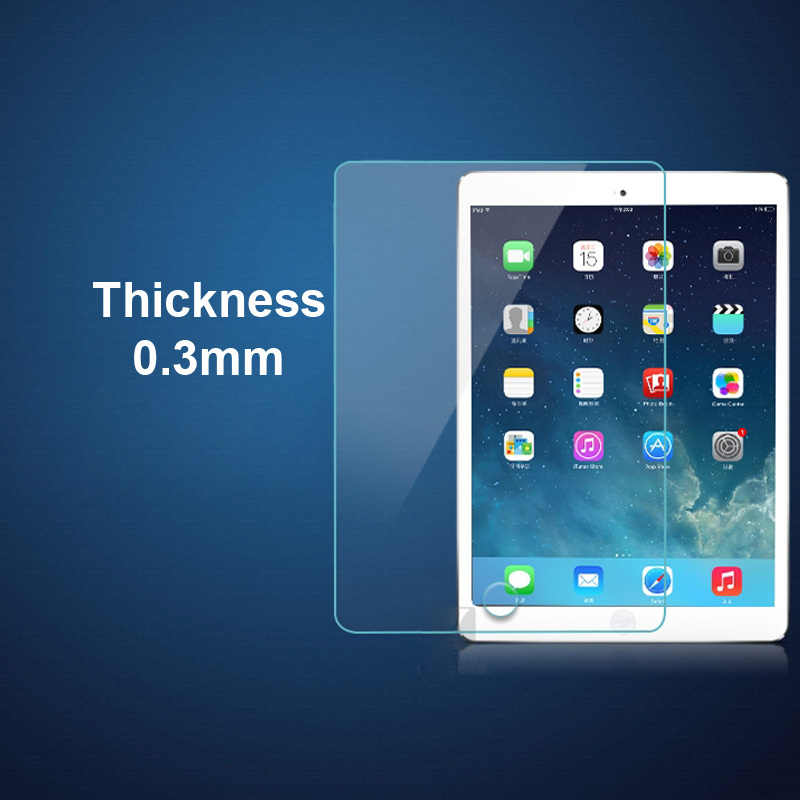 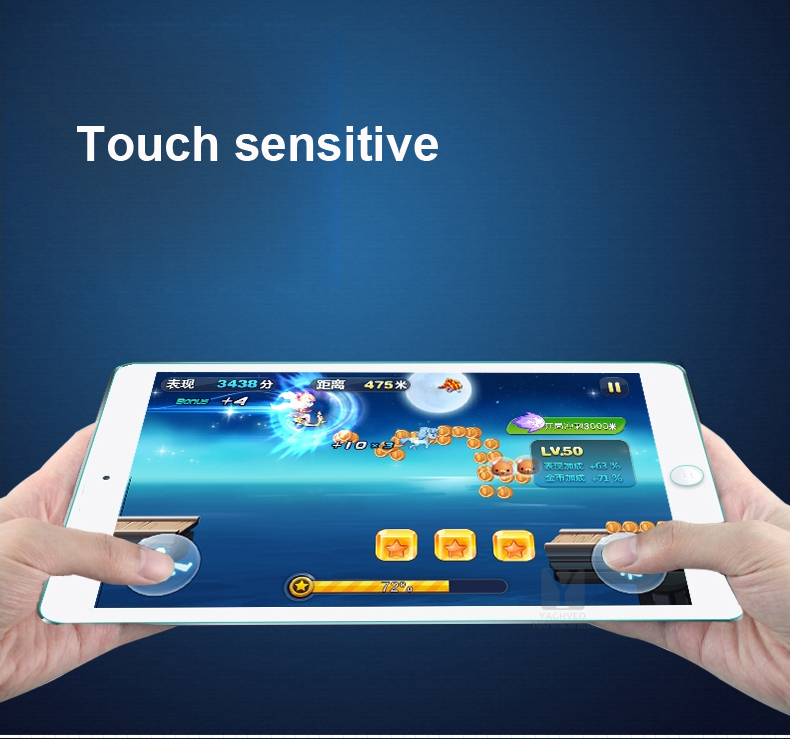 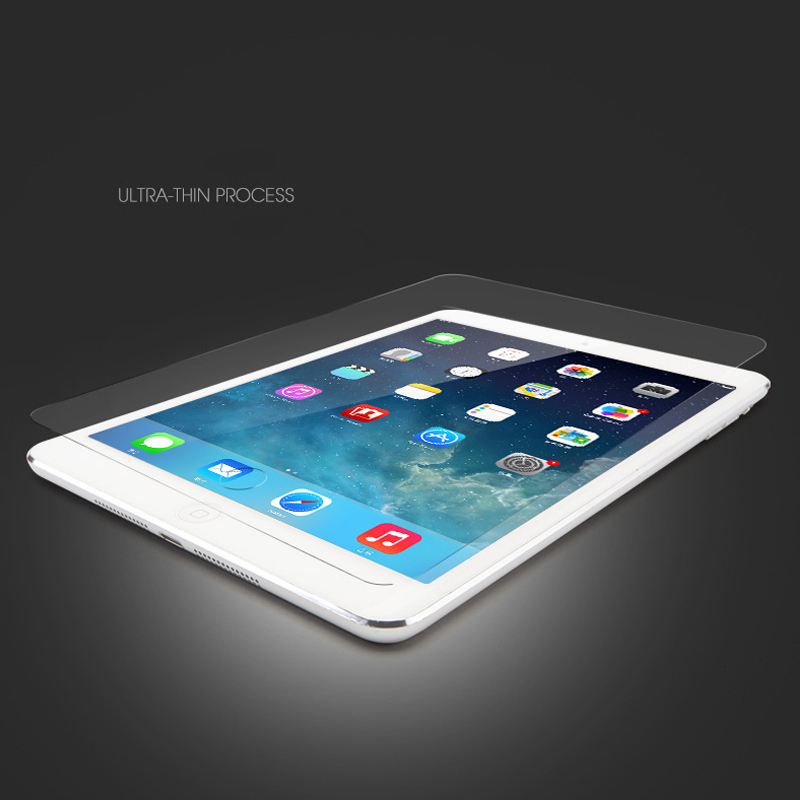 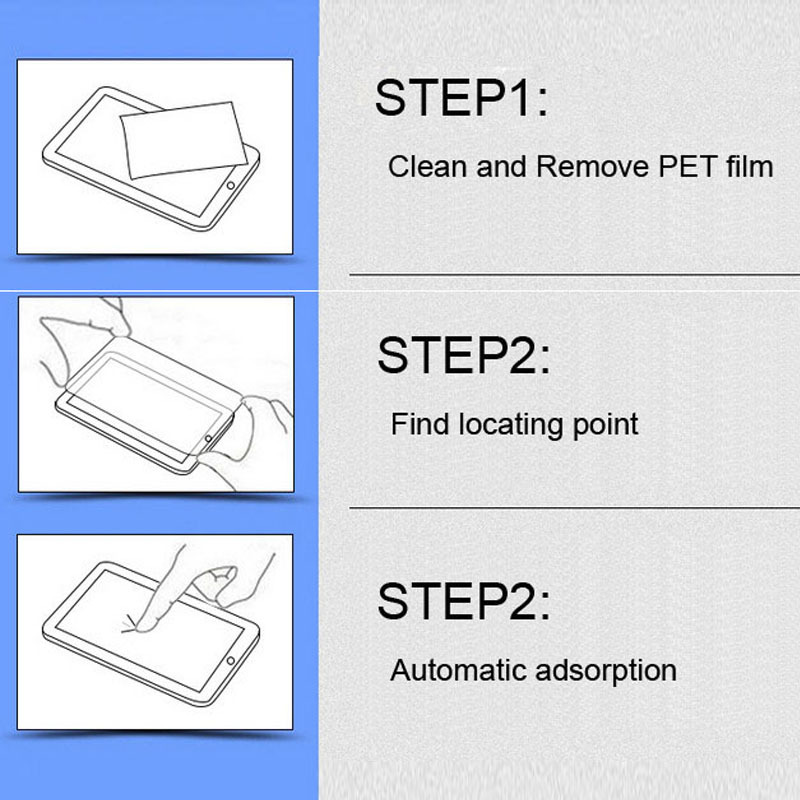 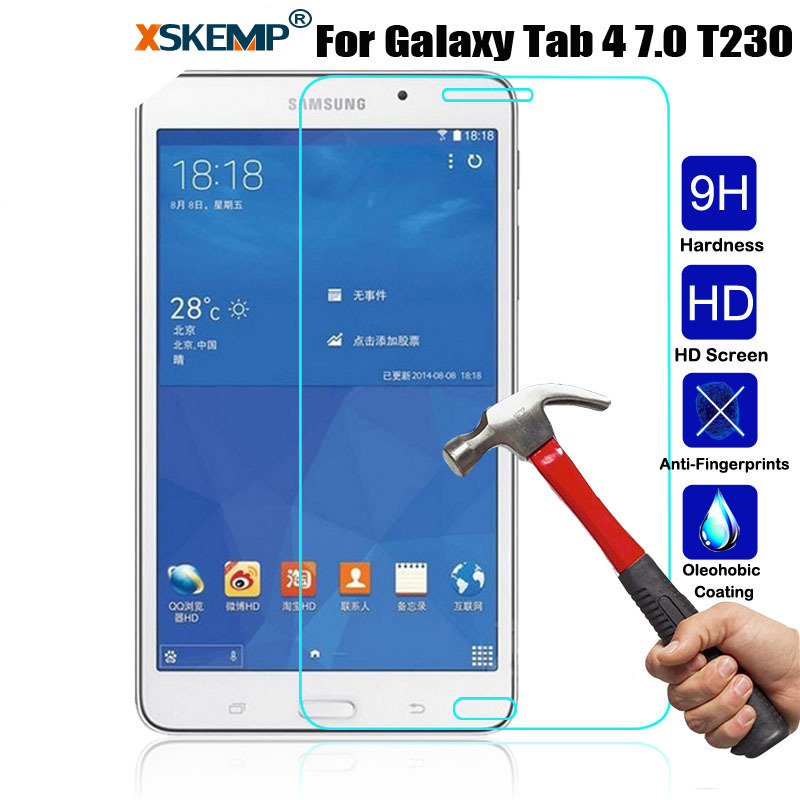 Package Included:	1 X Tempered Glass Film Screen Protector without retail packing .